Sony is set to boost its conventional, small-chip camcorder line up with a new model, the HXR-NX5R. 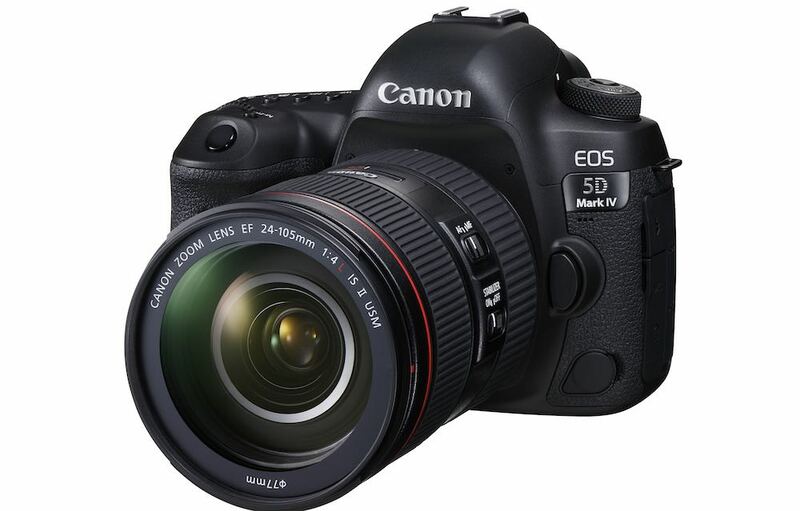 The new model is a conventional three-chip, hand-portable design with an integrated zoom lens and recording on SD cards. 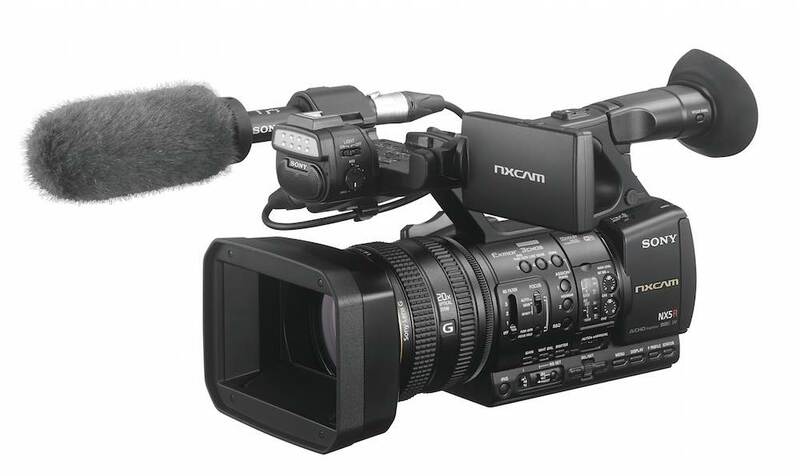 The camcorder replaces Sony’s prosumer NX5 and NX3 models. Both the NX5R and the earlier cameras are based around NXCAM, Sony’s enhanced version of AVCHD. 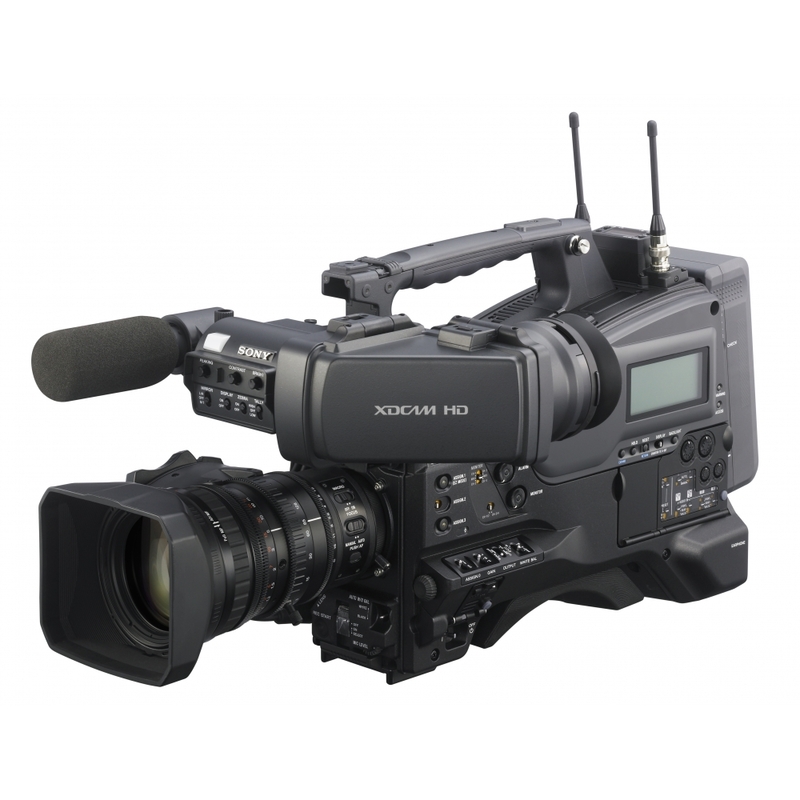 The NX5R keeps AVCHD recording, but adds Sony’s own XAVC-S format. 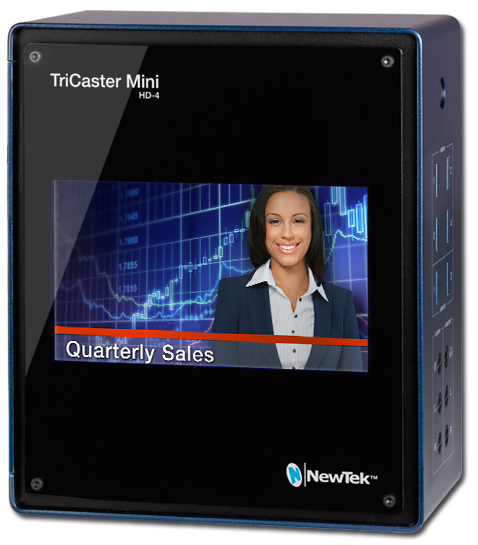 This gives the new model the option of recording in a broadcast-ready format, as well as compatibility with existing workflows. The R model also adds 50p/60p output over 3G SDI, and built-in WiFi for file transfer and streaming. It also adds Sony’s intelligent hot shoe, which can be used to expand the system, for example by adding a wireless mic pack. 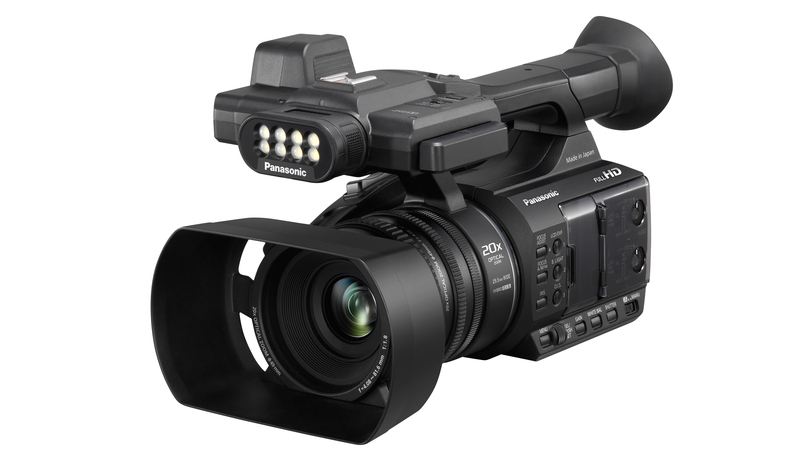 The camcorder features a built-in stereo mic but also a built in video light. 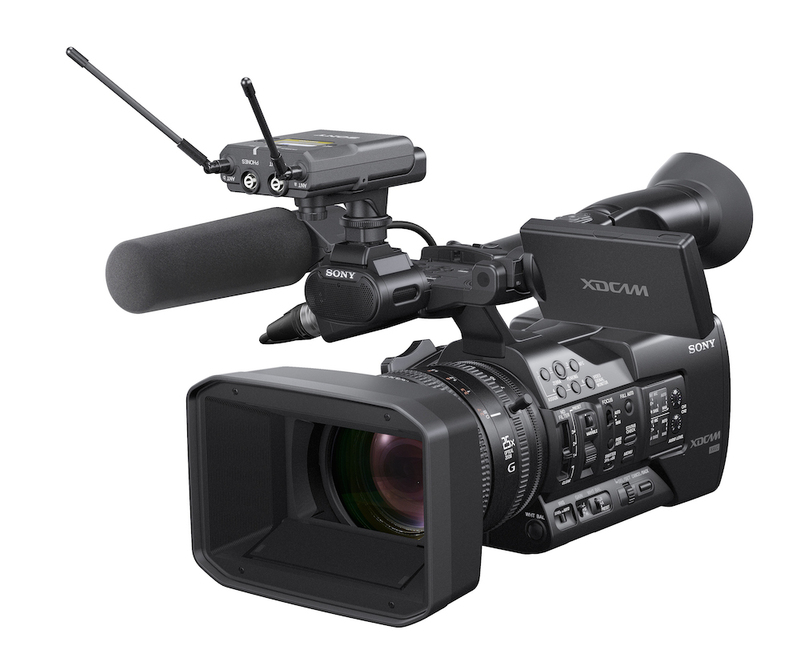 The HXR-NX5R features a 20x zoom, expandable to 40x using Sony’s Clear Image Zoom function, and three CMOS sensors. The sensor size is 1/2.8-inch. Sony’s main innovation in the new camcorder, though, is adding streaming support, and working with Sony’s upcoming MCX-500 vision mixer. The mixer can send programme and tally information to the NX5R. Connecting a camera remote to the mixer gives control over functions such as the zoom, iris, focus and record start/stop. This is similar to functionality Blakcmagic Design recently added to its URSA Mini range of cinematic camcorders. The new camera represents a move by Sony to breathe new life into the small camcorder market, as well as to provide a cost-effective option for live streaming production, where small-chip camcorders retain some advantages over large-sensor models. The NX5R will go on sale in September.